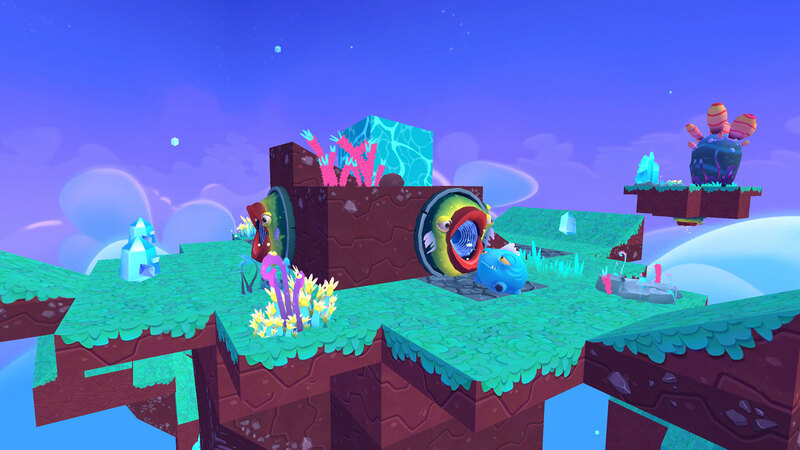 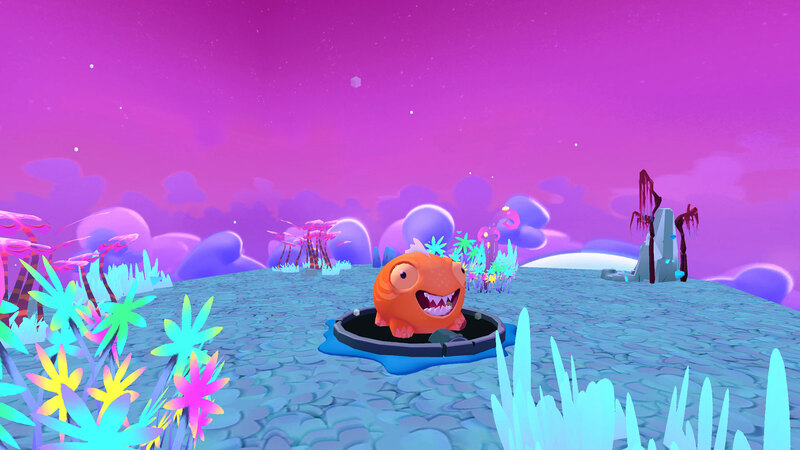 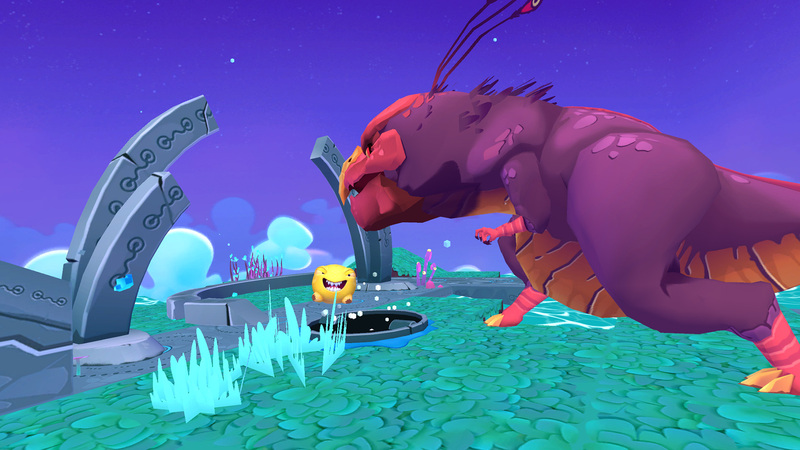 Help stranded Squishies find their way back home in a fantastic miniature 3D universe! 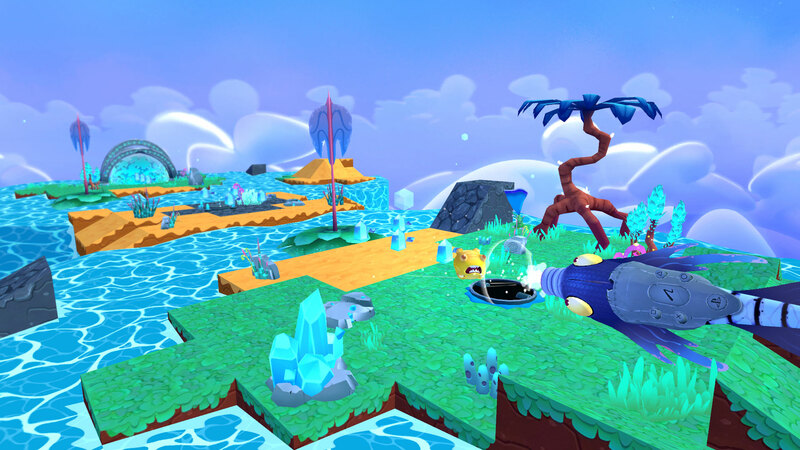 Get lost in a cheerful world full of adventures! 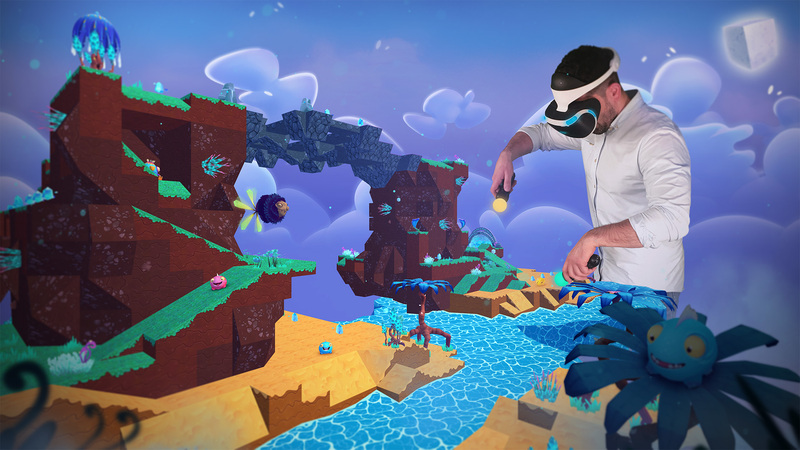 Squishies™ is a single player, puzzle platform experience, built exclusively for PSVR. 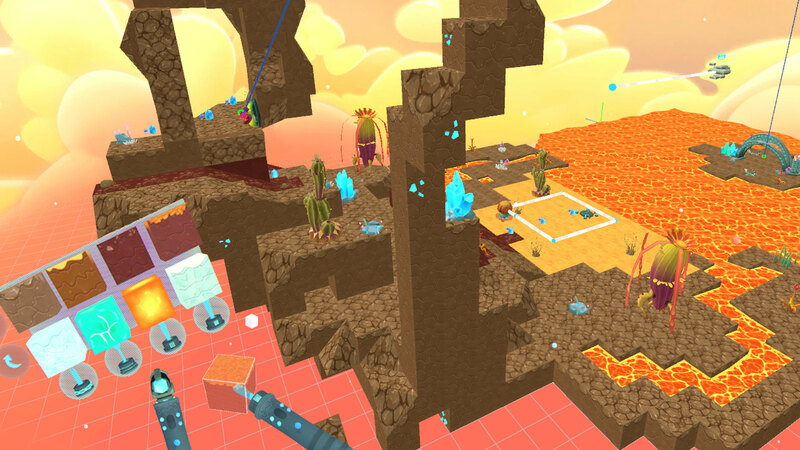 Solve puzzles and save Squishies or be creative and build your own levels then share them with the community. 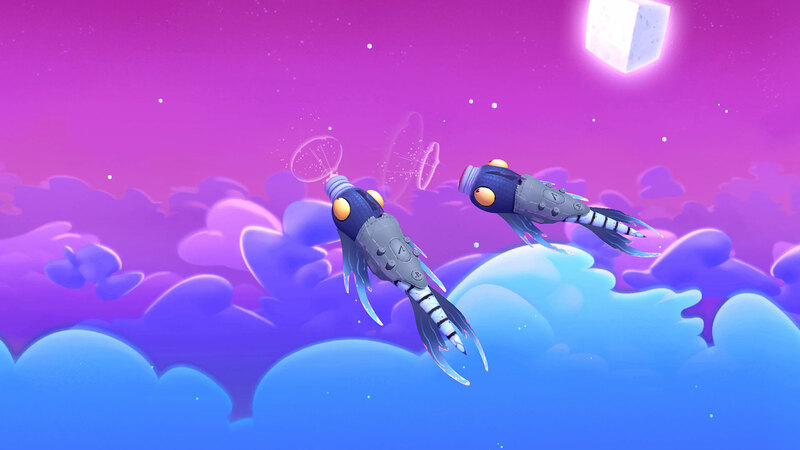 Roll the Squishies by pulling and pushing them with your Alien Fish Friends (PlayStation®Move Motion Controllers) across 100 levels in five different worlds. 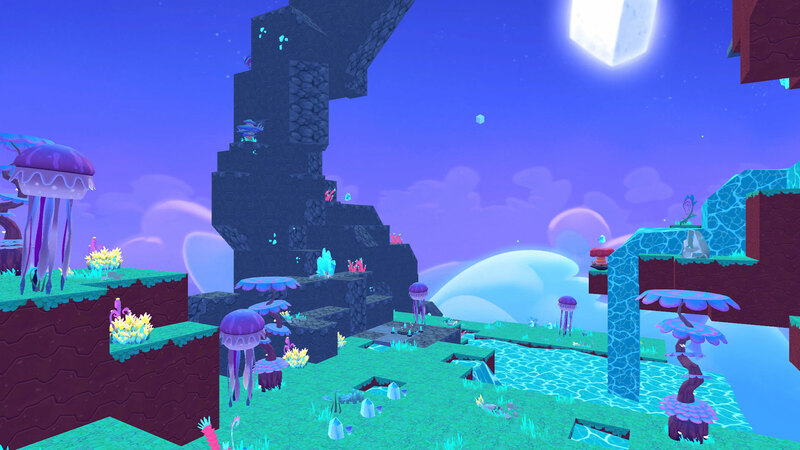 Use alien technology and your environment to collect crystals and ensure them a safe route home.